Help from a seamstress and a salesperson – and Brunswick studio space – eventually led to six seasonal collections and a range of year-round staples, including that indispensible apron dress in two colours. 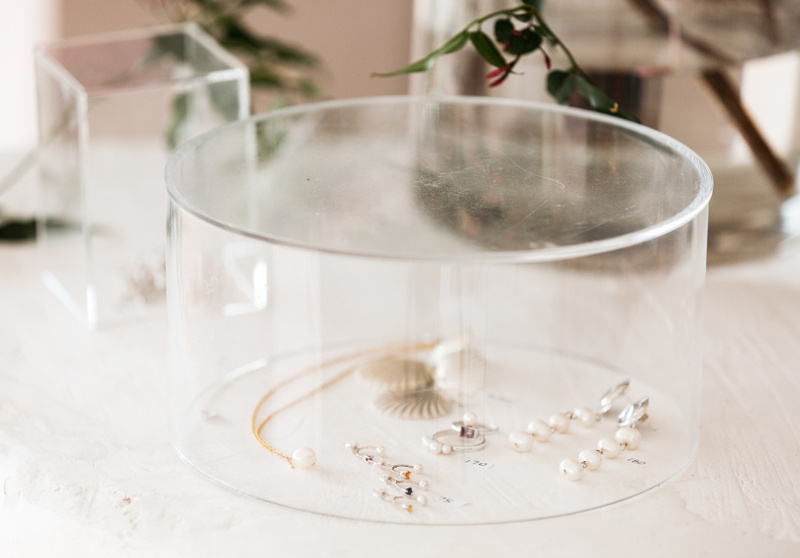 After selling almost exclusively online (with the exception of two pop-ups) for three year, Sister opened its first store in 2018, in North Fitzroy. 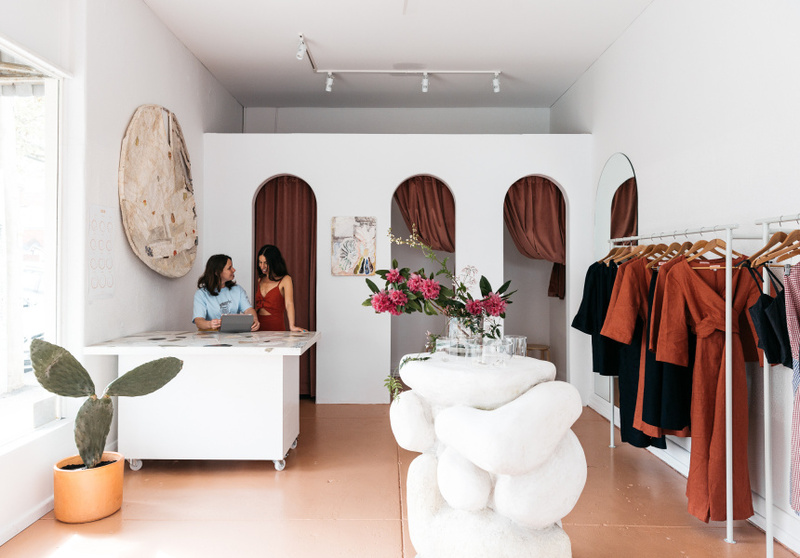 Part European summer fling, part Californian beach getaway, the permanent store is a fitting canvas for the natural fibres – linens, cottons and silks – of the Sister garments. Visitors are greeted by romantic arches, terracotta tiled floors, terrazzo finishes and marble stone-slab benches. 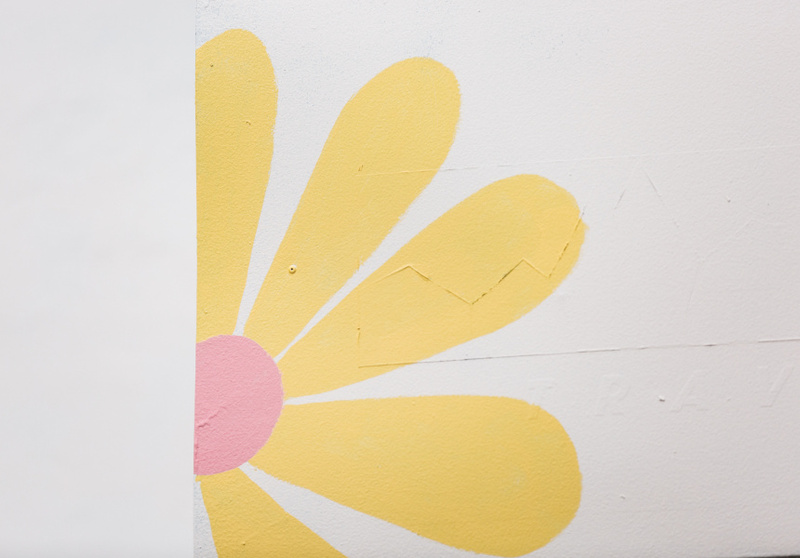 The store stocks current-season garments, classics, small runs made with deadstock fabrics (at the moment there are some eye-catching red-and-blue gingham numbers) and a curated selection of smaller items such as prints, jewellery, ceramics and scents that align with the brand. 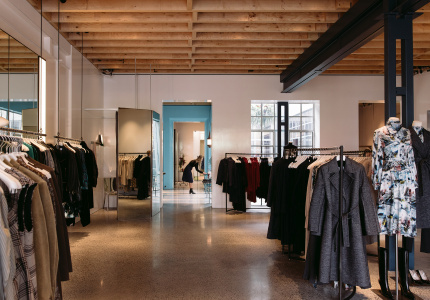 The inspiration for the space came from the landscapes, Spanish architecture and small boutiques they encountered on a trip to meet stockists in Pasadena and Laguna Beach, California. Overall, the fit-out is more stripped back than the pop-ups, but the pair has plans to constantly change it up as the collections evolve. It occupies the corner spot just by Dench Bakers in that reliable, locals-first Scotchmer Street hub where you can stock up on groceries from Piedmonte’s, grab a quarter-chicken and chips from Super Tasty Rooster and wash it down with a bottle of cloudy natural wine from the brother-sister team at Blackhearts & Sparrows.